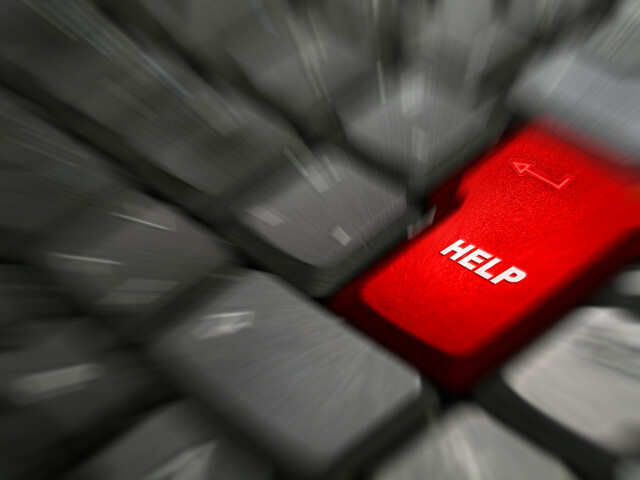 Is Your Company Getting the Computer Support That You Deserve? Its amazing just how many so called IT support companies are out there right now. It seems as though anyone with access to a computer at home can suddenly call themselves an IT expert. Almost every day it seems, another one man band support company is set up offering its services, usually at a dramatically decreased price and amazingly, people buy from them! I really don’t understand how a business, one that may have taken years to get into a profitable situation and build up a good database of clients and customers would trust their livelihoods to a complete novice. All in the name of saving a few pennies. Let me assure you, if you are one of those client customers, that the phrase “you get what you pay for” isn’t just a phrase to make you spend more money. It’s a simple fact that if you pay for cheap support, you are going to get someone unqualified or new to the industry, and sooner or later you are going to end up with trouble. Think about it as in your own business. The most senior and experienced people get paid more don’t they? The juniors, usually with little or no experience, get paid less. Why is that? Because they don’t know as much as those that are either qualified for have been “around the block” a few times. So let me ask you the question. Why are you leaving your precious data in the hands of these people? If you have a disaster at work and you need to recover data or if you have a major security incident which requires immediate attention, do you really think that these guys are going to be able to help? Especially as quickly and diligently as you will need? Every day there are calls from new client who have suffered these problems and want us to help them fix whatever the issue is and get them back up and running again with the least possible amount of fuss. Even clients that have been with us for a while, still, even now get extremely excited when their internet doesn’t work, or their PC doesn’t start up, even though they KNOW that within minutes of a call to us they will be back up and running. Imagine if we didn’t know what we were doing. How stuck would they be then? Now, don’t get me wrong, we all started somewhere and I applaud those that get the bit between their teeth and give it a go, however, start small! Look at the home user market first. This is a place where you can hone your skills before tackling anything bigger. Get qualified and certified, show that you are serious about support corporate networks. Don’t learn on the job all of the time. Know your stuff before you break something. IT support doesn’t need to be expensive; you can get all in contracts that will cover your entire networks for a small monthly fee. Certainly a lot less than you will have to pay if someone with no certification makes a mistake and you need it fixed. Has multiple staff that can help you. Has a long-standing reputation within the area. Has worked with clients like you before. Has a guarantee in place for all of the work that they do.